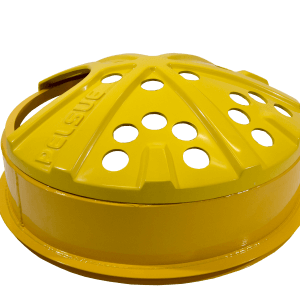 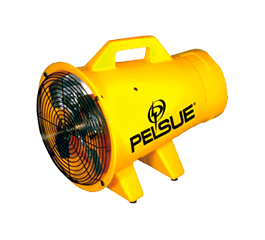 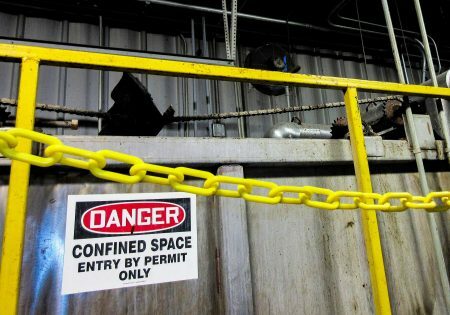 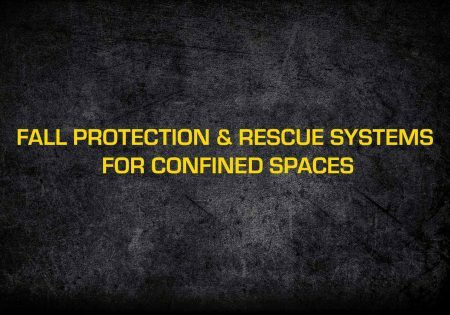 The LifeGuard is a 3-in-1 system designed for confined spaces. 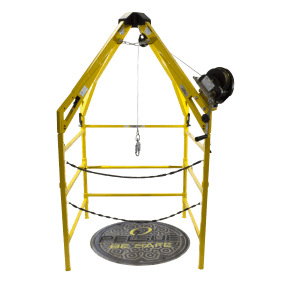 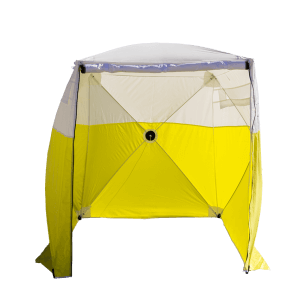 It is lightweight, easy to set up, and meets OSHA and ANSI standards. 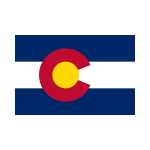 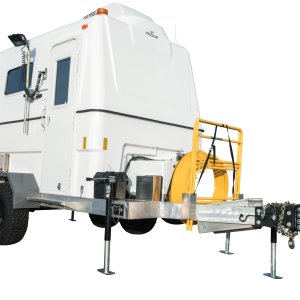 The FiberLite XL is the premier trailer for fiber splicing applications, made in Colorado with premium craftsmanship, a lightweight Fiberglass body and aluminum frame construction. 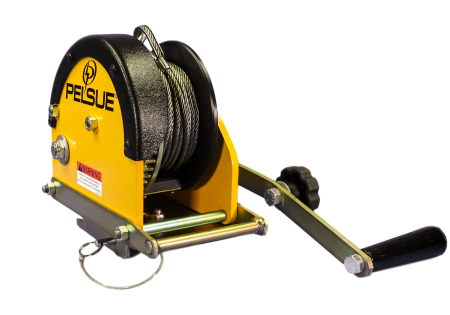 The Pelsue High Cube is an all-in-one mobile fiber splicing solution. 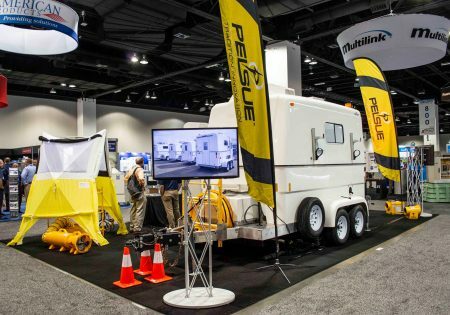 With the High Cube, you never have to worry about towing a trailer to your destination.